On Saturday, 16 February, The Ascot Lot will be throwing a FREE party for you and your favourite four-legged pal. 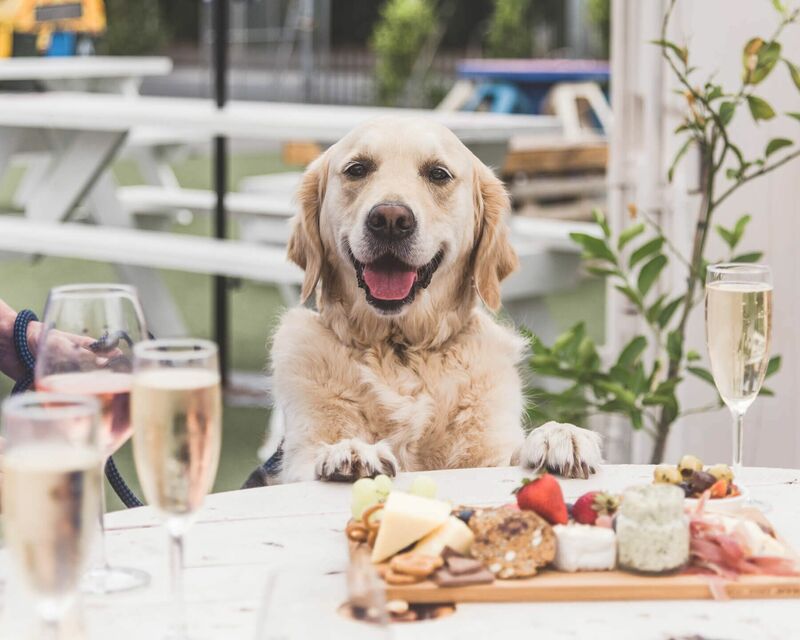 To celebrate the launch of their new Prosecco, the team at Scotchmans Hill will be hosting a dedicated Prosecco Bar, whilst offering tastings across their range and selling wine by the bottle to enjoy in the huge Beer Garden and newly refurbished Garden Bar. Your dog will be in paradise with their own food truck, The Canine Wellness Kitchen, serving up canine-friendly pinot noir, treats and meals plus a market offering an array of contemporary pet products and services. Head to the pop-up Puppy Beauty Bar for a free manicure and blow-wave to get your dog prepped for a photoshoot with Erin King Photographer. And of course there will be food trucks and stalls for the humans too! The Lost Dogs’ Home will be onsite from midday until 4pm, where you will have a chance to meet some of our adoption dogs and Adopted & Adored Ambassadors. Plus proceeds from all reusable branded take-home wine glasses will be donated to The Lost Dogs’ Home.